Let’s make 2019 the year you get the beautiful smile you deserve. Harrell Dental Implant Center in Charlotte is here to assist you with the most advanced tooth replacement treatments. With decades of experience, our team is passionate about your oral health. In fact, we are so committed to our mission, we offer an initial consultation with 3D scan for free. This reveals to us what’s happening in your mouth and also allows us to show you the potential for your new smile. It’s never too late to consider a smile makeover. Replacing your missing teeth, protecting against jawbone loss and enjoying the foods you love are vital to your overall health and quality of life. In addition to losing teeth due to accidents and disease, factors such as misalignment of your bite or teeth grinding (bruxism) can cause severe damage to your dentition. 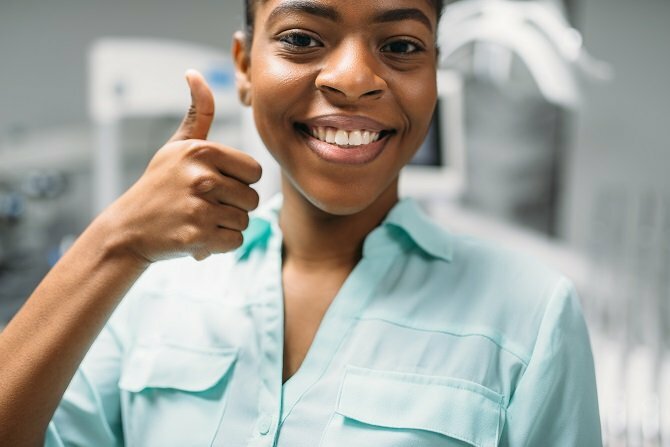 Our relaxed atmosphere, ample sedation options and state-of-the-art technology can transform your compromised smile into one that you’re excited to show off. We want to help you put your best smile forward. 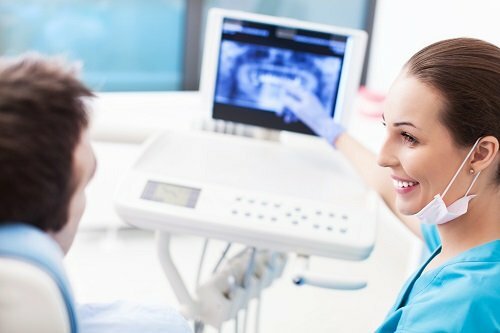 If you’ve been curious about how much dental work your smile needs to be perfect, we would love to offer some clarity on your situation. Call 704-206-1330 or use the contact form on the website to make your appointment. During your consultation a complimentary digital smile preview (an $85 value) will be created to show how you will appear when your implants are in place.